This week's episode of the 'Chronicles of people's smartphone interests' series or as we call it - the Top 10 trending phones chart, features a new king. 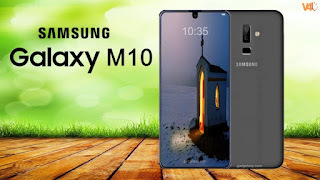 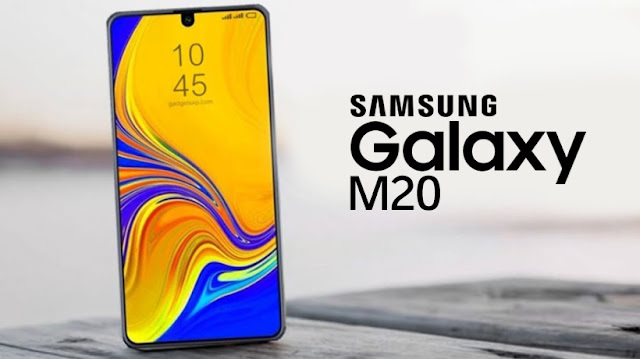 The Samsung Galaxy M20 entered last week in the second spot only to claim the crown a week later. 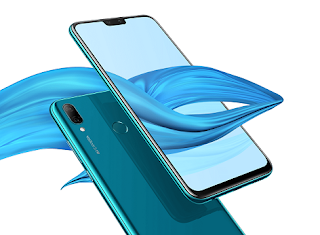 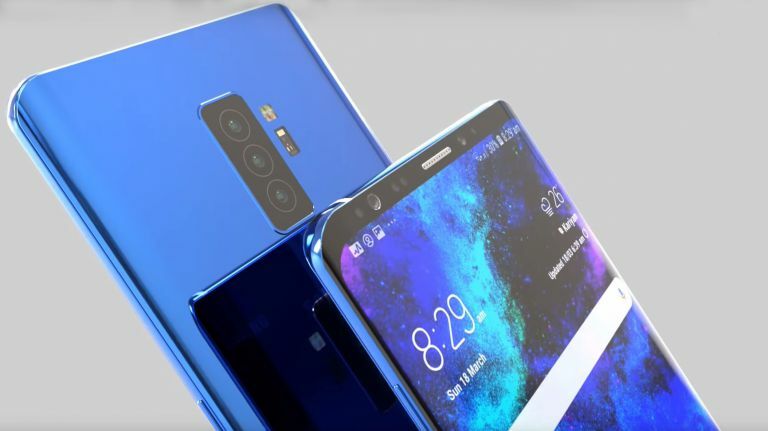 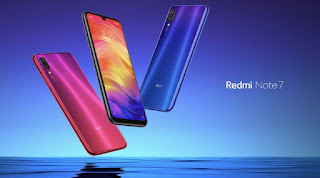 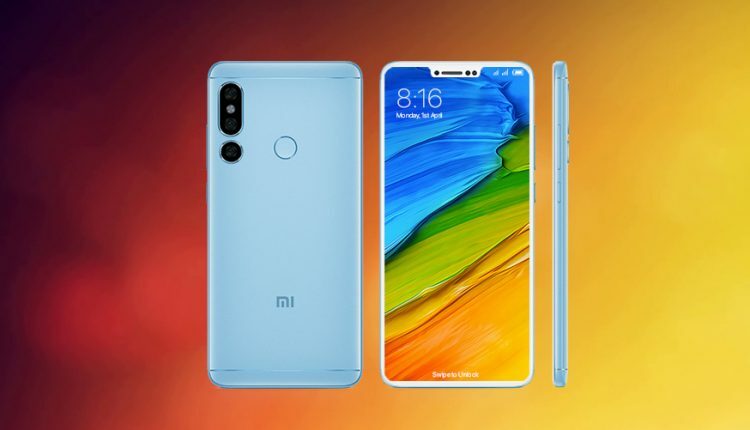 The Redmi Note 7 steps down into second, and the two are joined on the podium by the Galaxy A7 (2018), itself climbing one spot up. The Redmi Note 6 Pro has also inched ahead, and these last two's ascent comes at the expense of the yet-to-be-announced Galaxy S10+ which has dropped into fifth place. 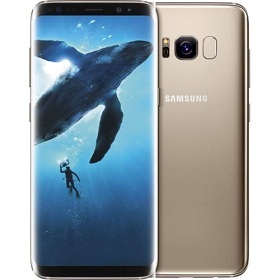 A two-year-old Galaxy S8 has reentered the chart, and quite high up too, in sixth spot. Nothing's really happened between the seventh and ninth positions and we're seeing the Huawei Y9 (2019) in seventh, the other Galaxy S10 in eighth, and the Galaxy M10 in 9th. 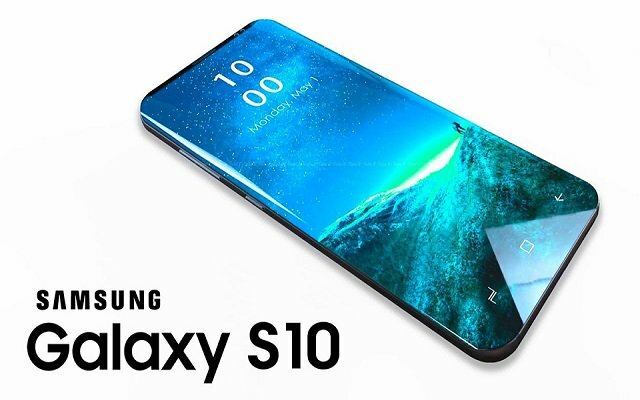 That's a lot of Galaxies - a total of 6 Samsung phones in the Top 10. There's an iPhone too, rejoice! 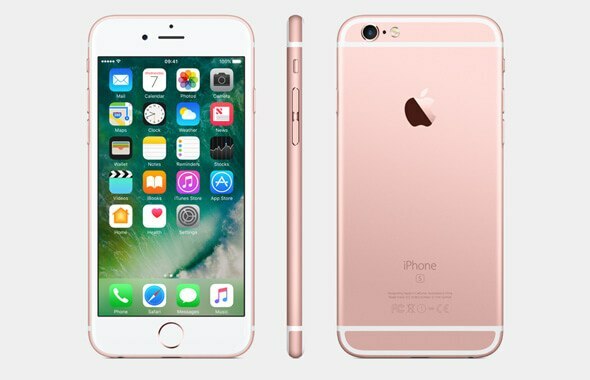 It's an even older model than the S8 - the iPhone 6s from 2015 takes the last spot on the trending phones list.